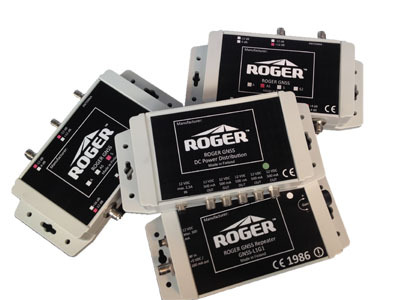 Some GPS repeater system components are available in an IP67 waterproof enclosure. This enables installation in harsh environments where ingress of moisture and/or dust is an issue. The IP Code, known as the International Protection Marking, IEC standard 60529 (sometimes interpreted as Ingress Protection Marking) classifies and rates the degree of protection provided against the intrusion of solid particles (including body parts such as hands and fingers), and water by mechanical casings and electrical enclosures. IP67 is usually spoken as “I P sixty seven”. In fact the two numbers represent the two aspects of the IP rating code, so strictly speaking should be said as “I P six seven”. The first digit indicates the extent of solid particle protection and the second digit indicates the level of protection against harmful liquid ingress protection. The first digit 6 indicates that the enclosure is dust tight – it will not allow any ingress of dust. The second digit 7 indicates that the enclosure can be immersed in liquid to a depth of 1 metre.